for the love of healthy, happy pets. 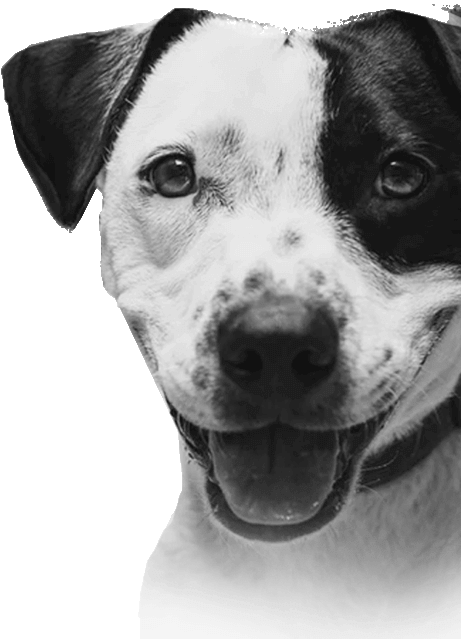 If you are not entirely satisfied with the service or advice you have received, or the treatment of your pet, we need to hear from you. veterinary care and customer service. 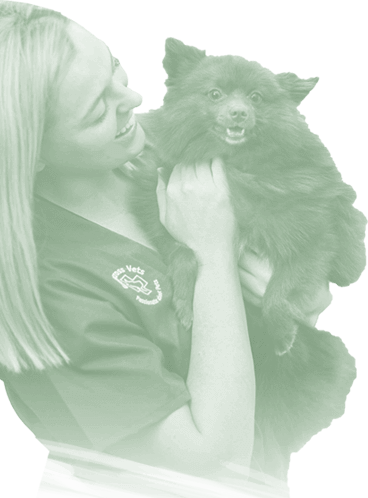 Our Greencross clinics are fully responsible for each and every interaction with you and your pet. 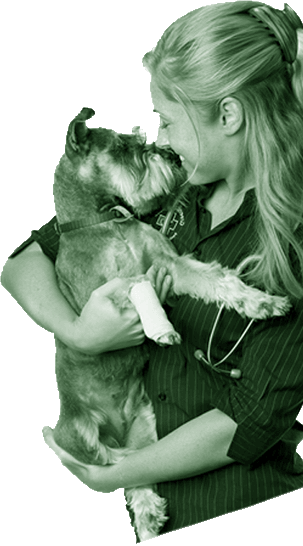 The entire team at Greencross Vets is passionate about pets. our promise. Your feedback is important, please contact us and share your experience. Simply complete the form below and let us know how we’re doing. we love being part of your community.